Ultra-consistent Warwick Farm trainer Matthew Smith has the numbers and form to generate punters' confidence at Nowra’s TAB meeting on Tuesday. The provincial and city winners have been regular for Smith in the new season, following 36 successes last season, highlighted by the prestige Group 3 Triscay Stakes win at Royal Randwick in February by his stable star, Faraway Town. Smith was upbeat about the chances of six lightly-raced prospects throughout seven TAB races at the popular Shoalhaven track in a holiday weekend mode. The rides will be shared between Andrew Banks and Riverina apprentice Rebeka Prest who has a full book at Sunday’s Cootamundra Cup TAB meeting. Smith and Prest open with three-year-old Choisir colt Bobby Dazzler in the Shoalhaven River Festival 1100m Maiden: “He’s a nice progressive colt, shown ability in all of his trials and he’s in a suitable race,” Smith offered. Boom Queen, a three-year-old, Spirit of Boom filly is a dual acceptor but is likely to start in the second event, the Kennard’s Hire BM 58 1200m. Three-year-old fillies, Dizzy Miss Lizzy and Miss Charlie contest the South Coast Law 1100m Maiden. Snitzel gelding Aggarwal offers the consistency of placings in likely harder races at Kembla, Hawkesbury as well as Canberra. Smith considers the last start failure at Newcastle of his dual race winner Paris Sizzler can be forgotten and he’s well placed in the final event, the Pearce and Percy Constructions BM 58 (1600m), third-up from a spell. 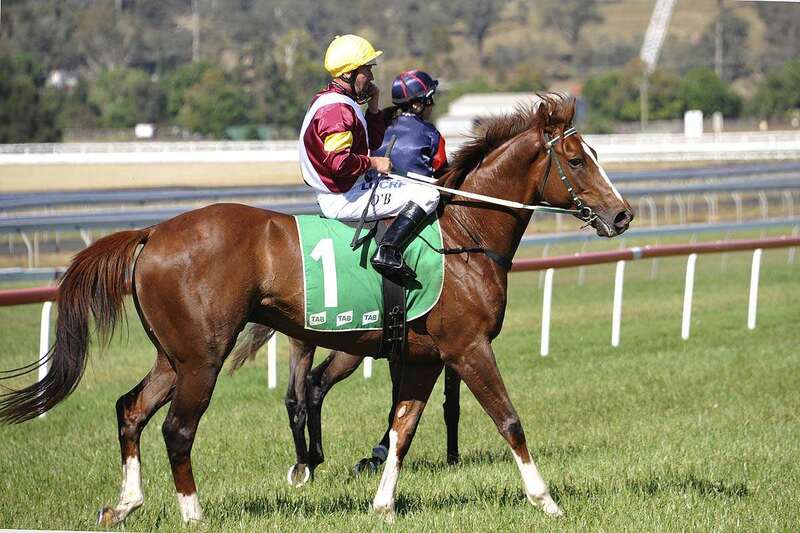 In December, Paris Sizzler was a dominant Wagga Wagga maiden winner and was then placed at Scone in better grade. And importantly, he runs a strong 1600m. Nowra is presently is rated a Good 4 with overcast weather and officials are catering for a traditionally bumper crowd amidst the holiday long weekend.